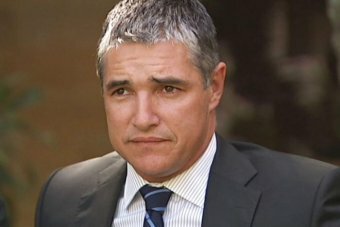 Sharks are no different from pigs, kangaroos and wild horses and an increase in their numbers should be dealt with by culling them, Katter’s Australian Party (KAP) North Queensland MP Rob Katter says. 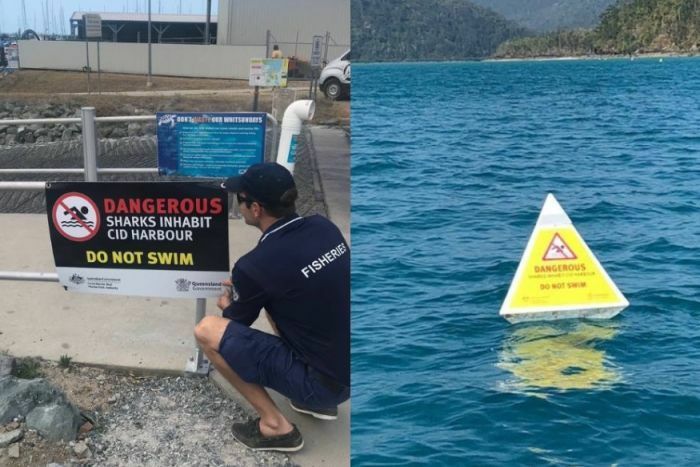 “We’ve seen three shark attacks, one ending in an absolute tragedy, and they don’t have a shark control program, so obviously something more needs to happen,” she said. “Culling should certainly be thrown in the mix,” he said. 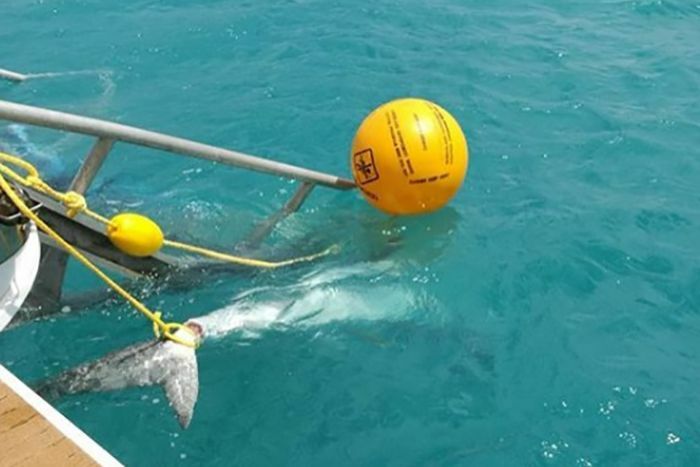 “I’m no expert on shark management, but I am an expert on listening to people and if you talk to people who have been going out there 30 years, whether they’re from Cairns, Whitsundays, Townsville, whether they’re recreational fisherman, whether they’re professional fisherman, they tell you the same thing — that the numbers have grown, they’ve exploded in some areas where it was never like that before. “Now if you had problems with pigs, kangaroos, wild horses, we manage them through culling, all types of effective means, and I know from our efforts with crocodile management numbers in north Queensland that the (State) Government will run 100 miles from any solution that involves killing animals in the process. “I know we need to be strong with this in the KAP and hold the Government to account. Because I’m sure some part of the solution will be culling or drum lines or those sort of things and the Government is going to run a mile. Mr Pitt said sharks were at “plague proportions” off the Queensland coast. “We have another grieving family in Australia due to a fatal shark attack. I think that’s unacceptable,” he said. 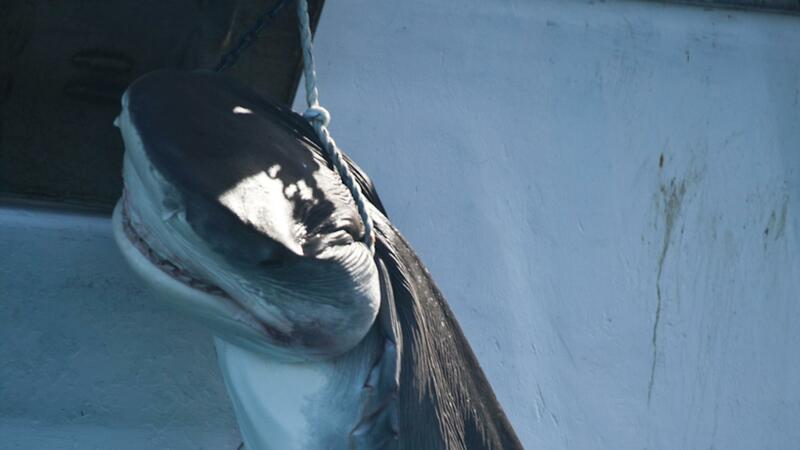 Photo: One of the tiger sharks caught in Cid Harbour in September. “If it comes down to a choice between a child or an adult… and a shark, well I’m going with the people,” he said. “The species that are normally responsible for these sorts of bites are animals that move over large distances,” he told ABC News. 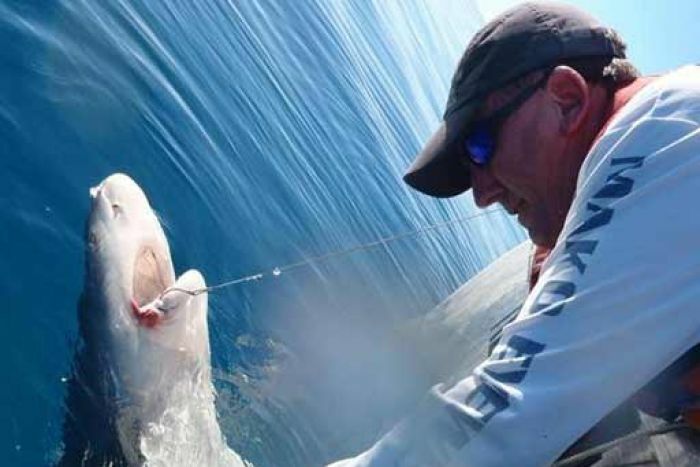 “Bull sharks we know move all the way from the Great Barrier Reef down to New South Wales. Tiger sharks move thousands of kilometres every year. “That is way over the top. 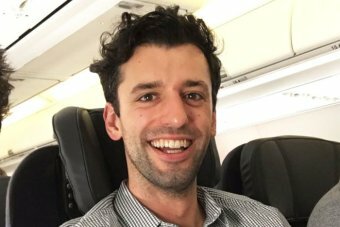 There is no science behind that,” Mr Furner said.